A day before yesterday, my son updated the phone (at 5% battery) (it was connected to charger) but suddenly there was a power cut and the device powered off. I was a bit worried about the consequences. Then after switching on the device, I observed that there is no network (I checked the same by dialling *#06#). 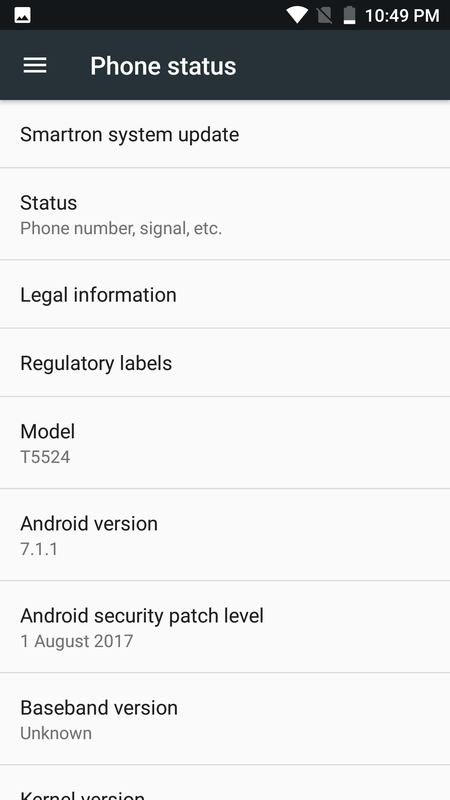 Later I also observed that in the About Phone section the baseband is UNKNOWN. Please help me developers and friends (help is really appreciated). I am also attaching the screenshots. Have you tried updating again. Get IMEI no from phone box and tell @gaurav.bhardwaj , they may send you another update. 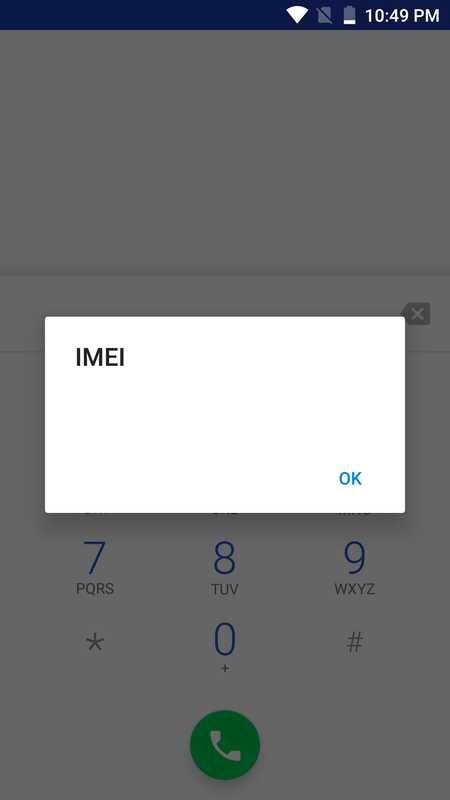 I lost my imei numbers after flashing using qfil. When checking using *#06# it shows a blank where the imei should be. Shows unknown in place of imei at settings>>about phone>>status>>imei info. Please help. @rams @RohitRathi. Please take a bug report and share to cvttest3@gmail.com and we'll be happy to help you. I have sent a Bug Report with screenshots to the email provided by you. Kindly check and give me a solution. No response from your side... Really DISAPPOINTED. @tcare @Abhishek_TV @RohitRathi @gaurav.bhardwaj anyone there ?? @Harsh7 team will resume office today, and will get back to you. e sent a Bug Report with screenshots to the email provided by you. Please give me a solution ASAP. At 5% charge, system will disable the "install now" button as the battery level is very low. A minimum battery level of 20% required for installing the update if the charger is connected or minimum battery level of 40% required if the charger is not connected. 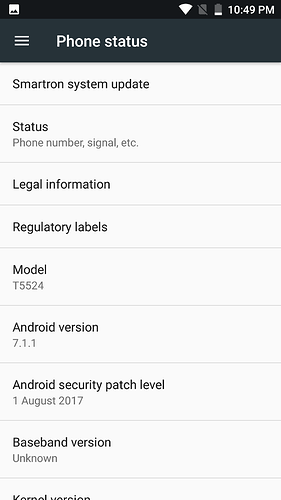 Also the screenshot shows August security patch, which means the software has updated. Can you please reconfirm the details that you have provided? Sir my battery was 5% as said earlier but it was connected to charger at that time... So, the Install button was available... Rest you know. Provide him your phone number. As per the details that you have provided, you have tried to update the device on 22nd Sep 2017. We have checked and found out that you have successfully updated the device on 15th Sep 2017. Can you please tell us the exact details and reason behind the current issue on your srt.phone? Actually I was experiencing some issues after updating the device on 15th September. Therefore, I decided to reinstall the firmware to the previous version (FOTA3). It was successful but after my son updated (and it failed), the problem occurred. For your kind information, I would like to tell that if the battery level is below 20% and the charger is connected then the Install Now button is available. I have tested this in my device.